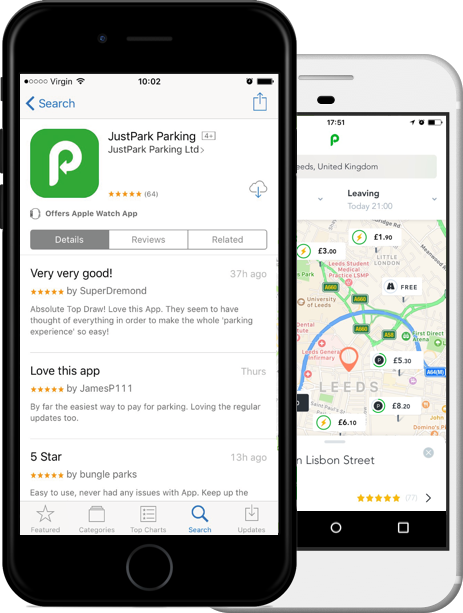 JustPark is the UK’s fastest and highest-rated parking payments app. Our 5-star rated products drive increased cashless uptake, and our loved brand helps improve your public image – all for low rates and no hidden fees to customers. Parking is going digital – making life easier for both drivers and local authorities. Accepting mobile payments in your car parks really can reduce costs and increase revenue. By offering this option to drivers, you decrease your reliance on physical equipment – meaning less spent on cash collection and machine maintenance. Most importantly, digital payments offer customers more choice and a dramatically better experience – removing the hassle of coins, improving communication, and allowing for more efficient journeys. 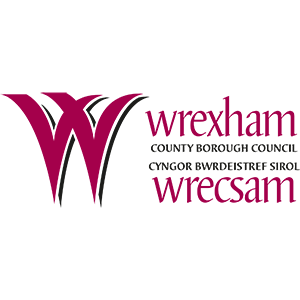 JustPark launched as the mobile payments provider for Wrexham in October 2017, introducing cashless parking at council-run car parks for the first time - to a very positive response. We supply the payments technology at 8 car parks, offering residents and visitors an easier parking experience. 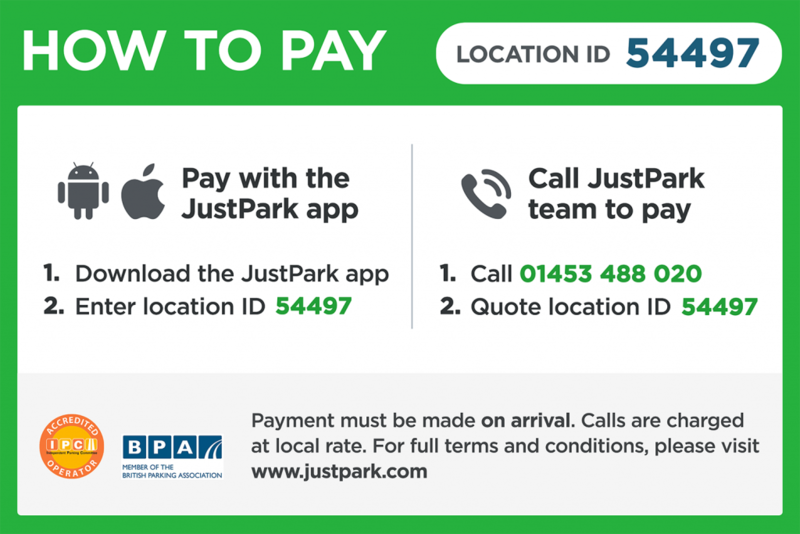 In December 2017, JustPark launched as the new mobile parking payments provider for Cornwall Council at a total of over 150 sites. 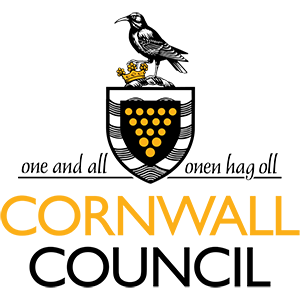 As one of the UK’s largest and most-visited local authorities, Cornwall has 250,000 cashless parking customers. The council is set to save £140,000 by switching to JustPark. JustPark is the UK’s favourite cashless parking service – with the fastest mobile payments, no hidden fees, smart notifications and easy extensions. Our back-office portal can show you how your car park is performing in real-time via an easy-to-use interface. With over 1.5 million registered drivers, we can send you more paying customers than any other parking service. Hassle-free enforcement thanks to partnerships with major providers with integrated digital feeds make it easy for patrols to manage cars. Our 7-day UK-based customer support team will respond to all customer queries, reducing the burden to your on-site staff. Use our validation system to offer incentives to certain customers or user groups, giving you better insight into how your buildings are being used.